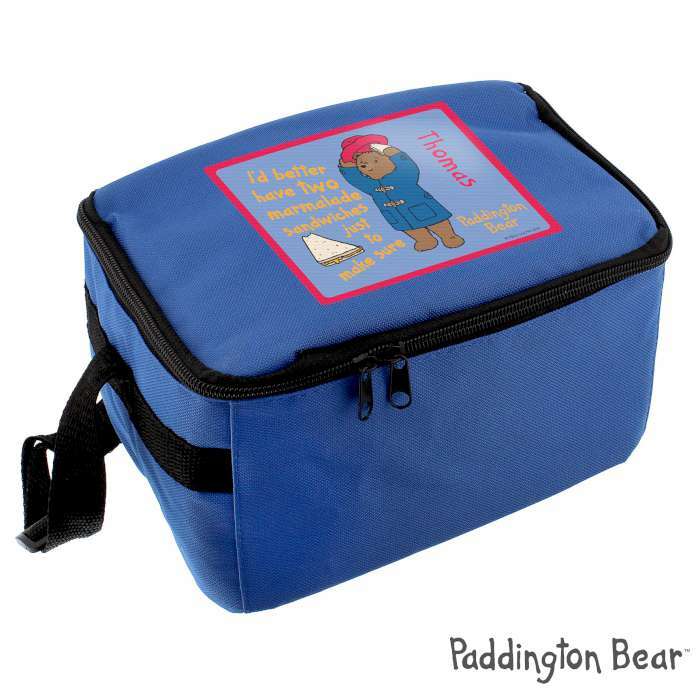 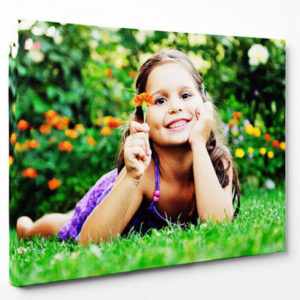 Send your kid’s lunch to school or nursery in this fun and bright blue cool bag. 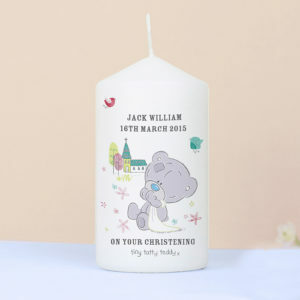 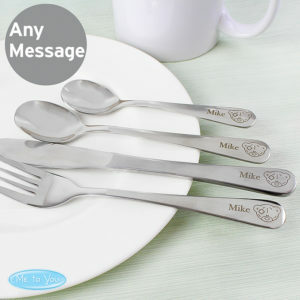 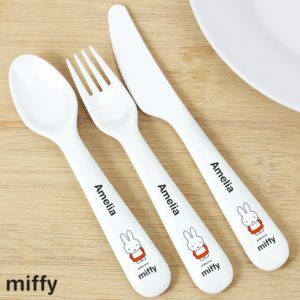 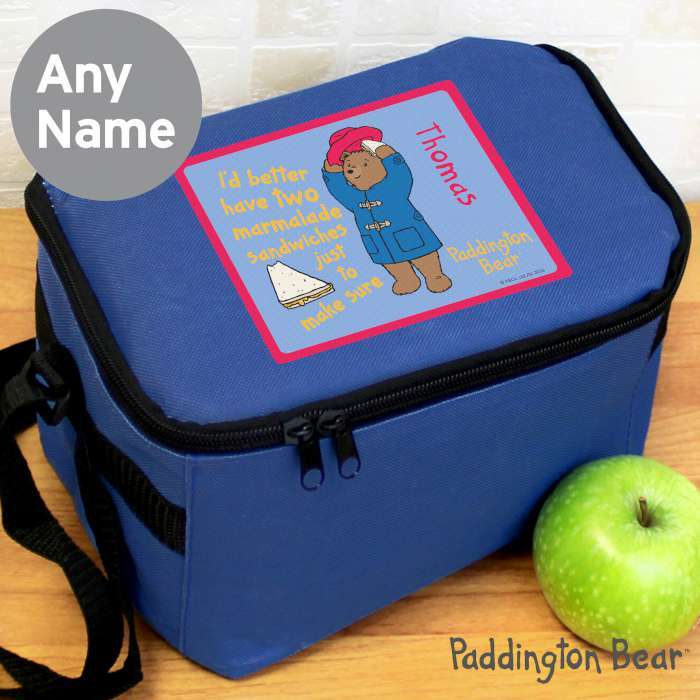 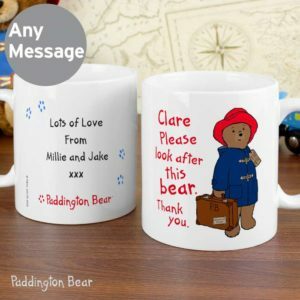 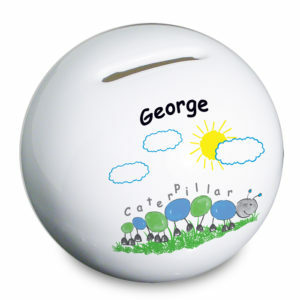 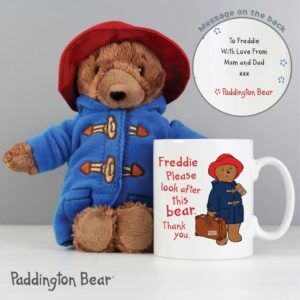 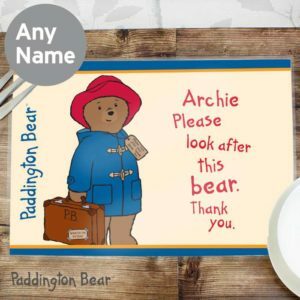 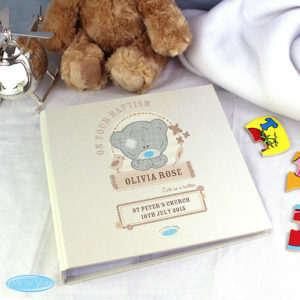 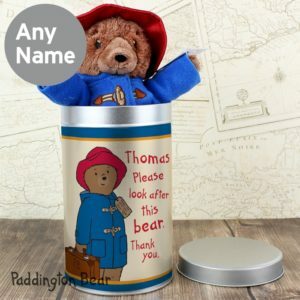 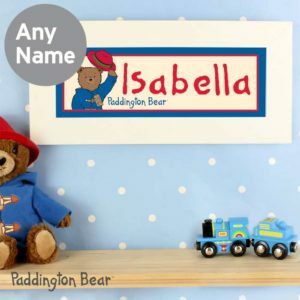 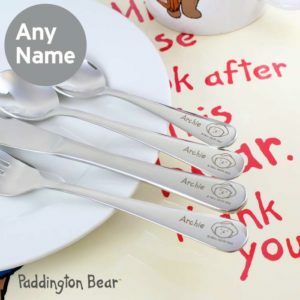 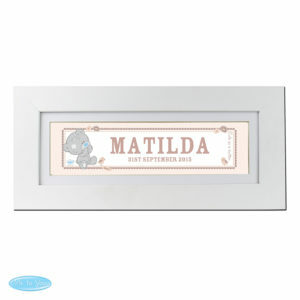 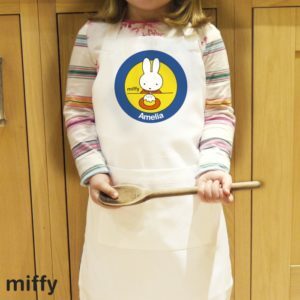 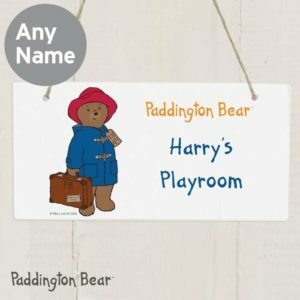 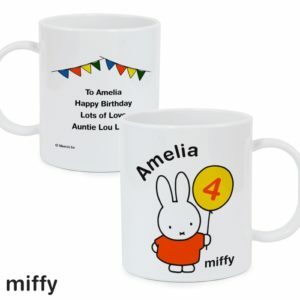 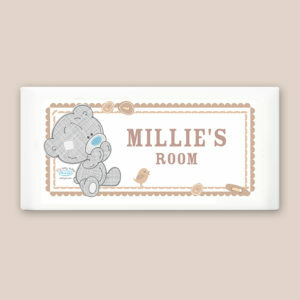 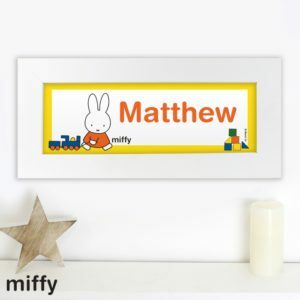 Personalise with your child’s name up to 12 characters so their lunch will never get mixed up! 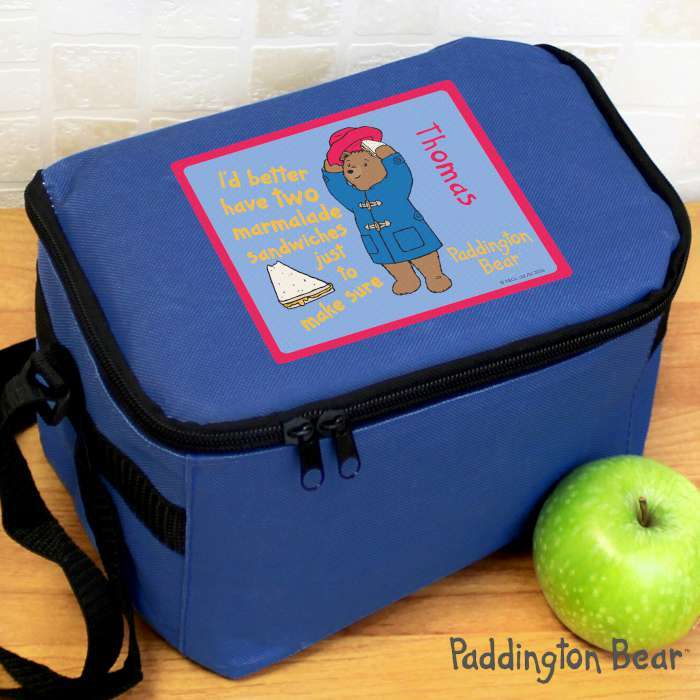 ‘I’d better have two marmalade sandwiches just to make sure’ is fixed text.